ounded in 1975, Teddie Kossof Salon Spa is the nation’s first concept salon encompassing all beauty-related services under one roof in Northfield, IL. 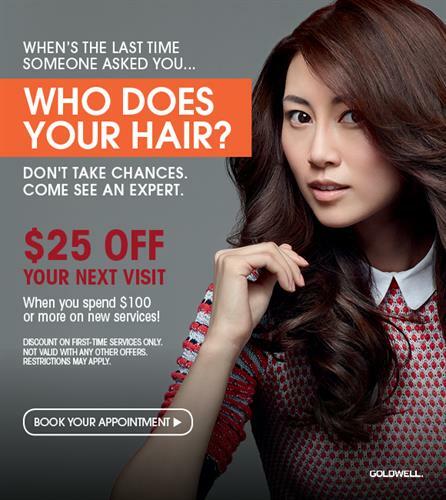 Start your journey with a complimentary consultation or simply book the services of your choice today! Our caring and talented staff provide a large variety of services in our inviting three-story building. Services include: haircuts, styling, hair coloring, hair care services like Japanese straightening and keratin smoothing, body waves, hair relaxers, manicures, pedicures, facials, body massages, microdermabrasion, anti-aging skin care services, scalp care, and more. We even have staff on site providing cosmetic dentistry and light cosmetic surgery. We have so many resources that many guests coordinate services to create a perfect day of pampering. What truly sets us apart is our collaboration of several beauty-related services all under one roof. We provide innovative solutions in a bright and inviting atmosphere. Our commitment to beauty and health needs of our clients, to the community, and to the beauty industry, will never stop. Give us a call or stop by today and we’ll get you pampered in no time!